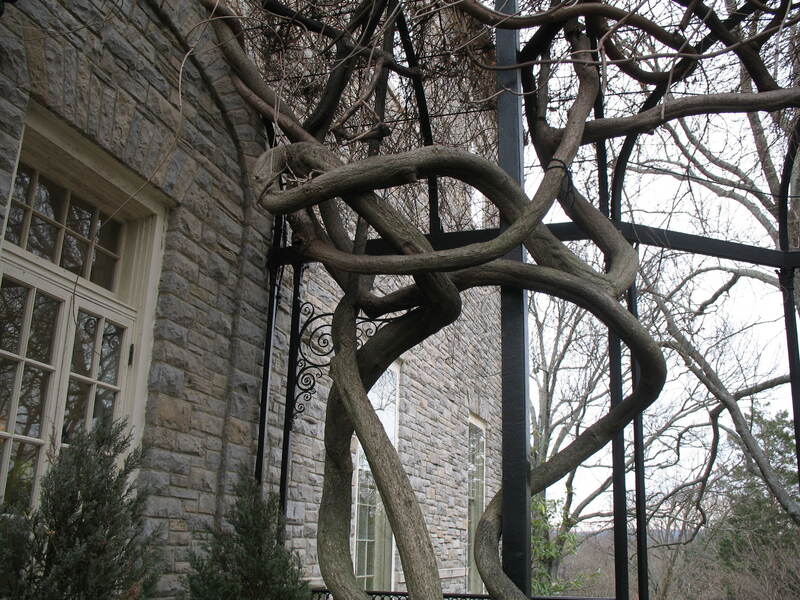 Comments: This is an aggressively growing vine that lives for many years and produces huge trunks in time. Annual pruning is required to keep excessive growth in check. Wisterias will tolerate a wide range of growing conditions, but flower best in positions with full sunlight and a little moisture stress.